thanks guys! and yeah devin so tedious getting up there especially lugging the gear. after that just a lot of back and forth but carrying all the equipment made that a piece of cake! Awesome edit Bdog, that poison oak fade out was brutal but those drifters were dope!! ha thanks trevair! lets ride when im home next doggg, im building up a cryptkeeper soon too! Gotta make another one and hit up some of the other spots w/jumps in town. Nice edit. I love the Season's music! Solid! That made secret trail look awesome! Well done man, self films can be really tedious - sickness! Nice! 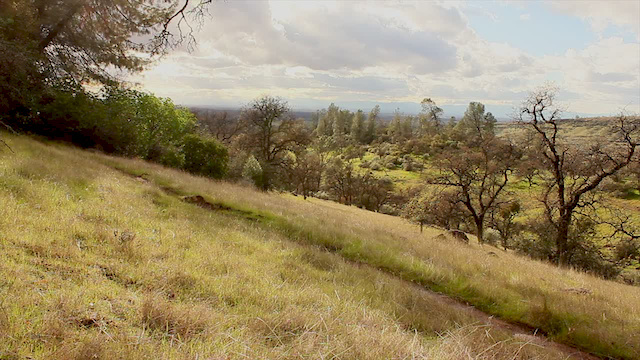 Beautiful shots of bidwell.